The 6 men and one woman accused of sexually exploiting two teens, met at least one of them on an app called “Discord." PINELLAS COUNTY, Florida — The 6 men and one woman arrested in St. Pete and accused of sexually exploiting two teens, met at least one of them on an app called “Discord." WFTS television station reporters went to the experts to find out how the app works and what could make it dangerous. Discord is popular with gamers. It's used to communicate about game strategies and find people to play games with. Yet, Pinellas County deputies say it can also be the perfect spot for predators to meet kids. The app is most popular for audio communication. Think about a combination between old school AOL chat rooms and Skype. Since kids and teens can actually speak with strangers, Pinellas County deputies say it could lead young people to more easily trust the person they’re speaking with. St. Pete Police says at least one of the teens victimized in a human trafficking bust started talking with one of the suspects on Discord about online video games. 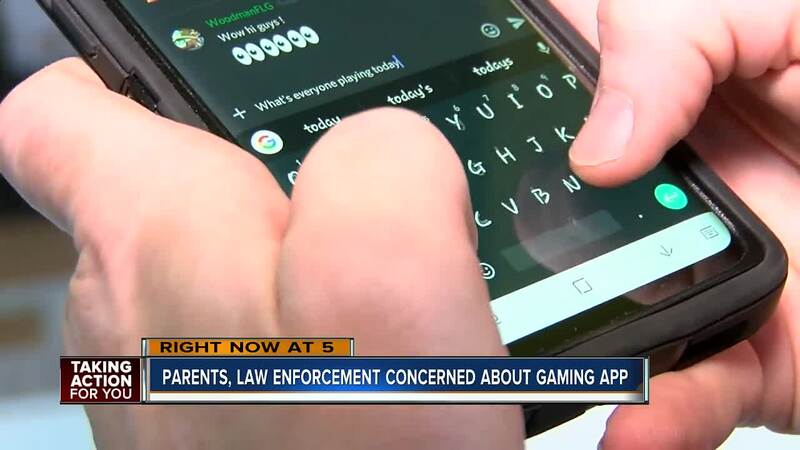 Pinellas County Deputy Chuck Skipper says kids can easily get around parental controls on the Discord app, making it even more important to watch what your kids are doing when you’re not around. “I've never heard of an app like that. That’s very, very scary." mom Lathesha Fraith exclaimed. Her son is only 18 months old, but he already knows his way around electronics. “He knows how to get on our phone and try to Facetime his auntie and uncles. It’s scary to know if I had that app he could click it and be chatting away with strangers,” she said. Deputies say because the communication on the discord app is in real time, tracking down any criminal activity is nearly impossible. Derek Hopkins, who goes by the username Eastern Wizard, uses the app to connect with other Pokemon players but says he can see how kids could be lured into bad channels inside the app. “You have to be careful of ones you haven’t heard of before or ones with low membership,” Hopkins explained. That’s why they say it’s important that parents and even video game store employees like Frank Wood at M & M Video Games become the first line of defense by educating kids about the dangers of seemingly innocent apps turning into targets for predators. “I’m going to explain to them, hey you know what’s going on with this game or app and what you do and stuff, right?' 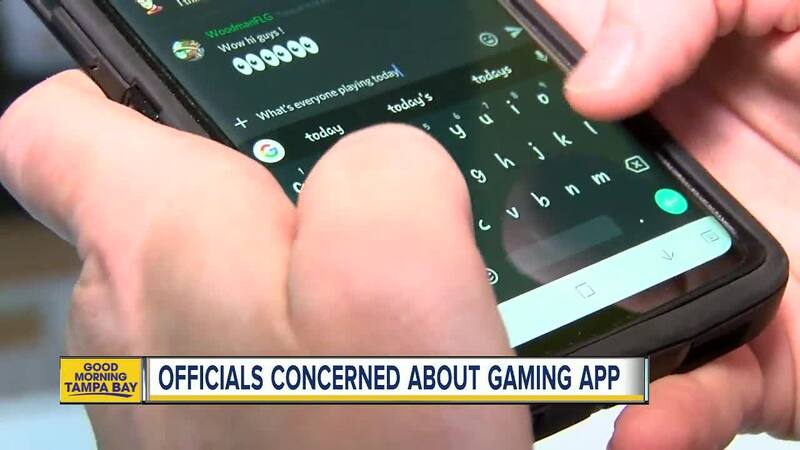 I think it's important that all of us are safe while connecting with people online, in apps and while playing games,” Wood said. If you want to learn more about the potential dangers of the Discord app and others, the Pinellas County Sheriff’s Office can come out and speak with groups or parents for free.